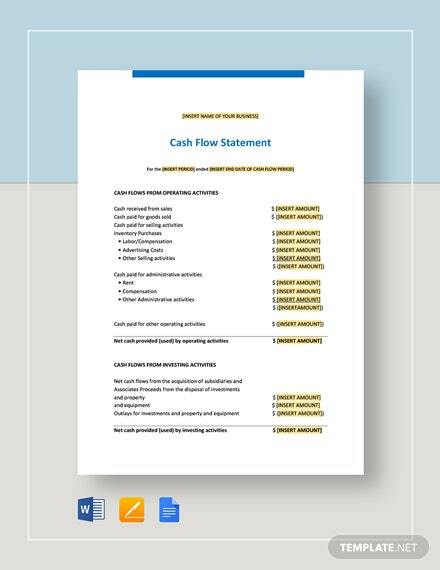 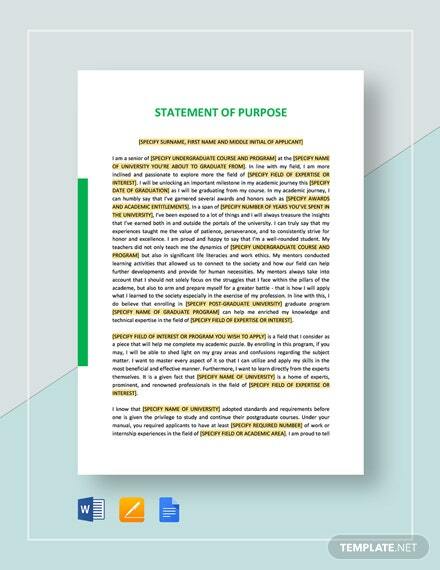 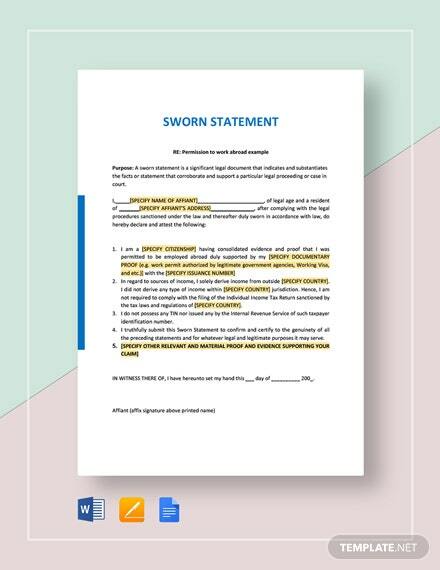 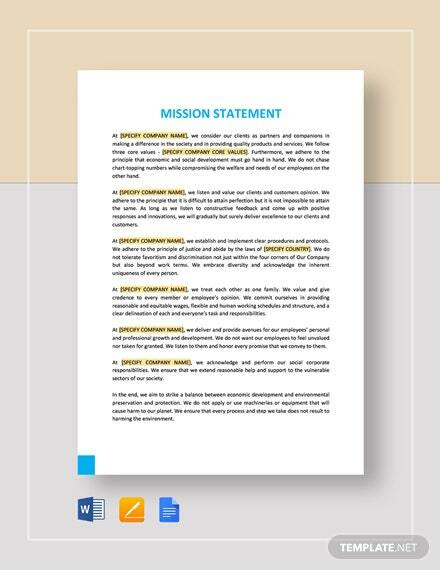 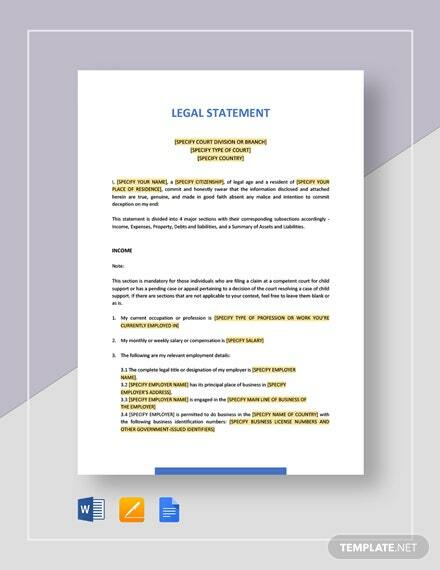 Set your business apart from the competition by using this persuasive Capability Statement template. 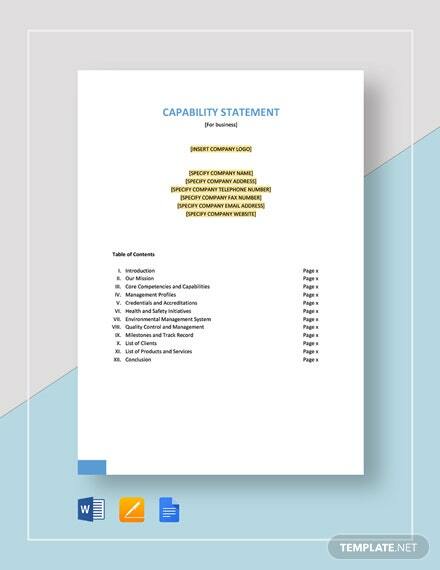 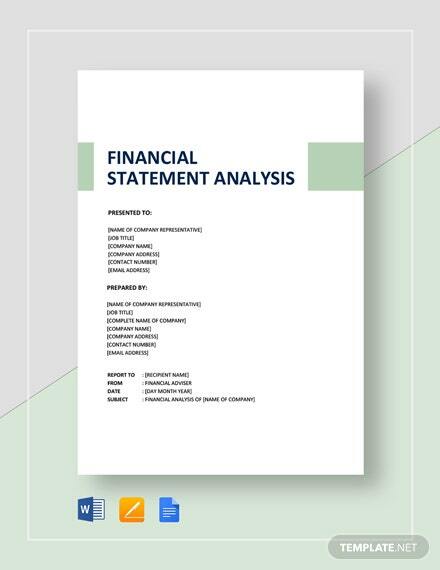 Reinforce your brand by showing your competencies and achievements in this document to your investors, stakeholders, customers, and suppliers. 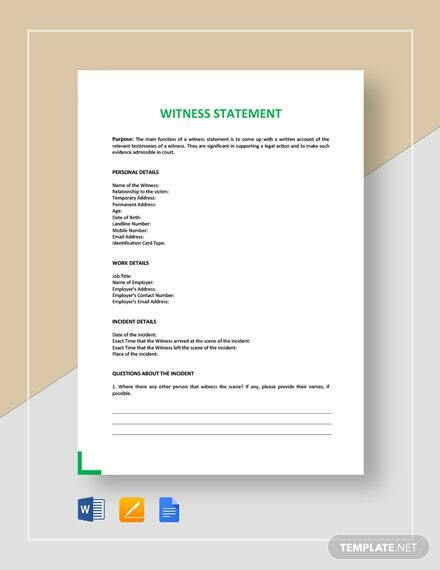 +More Showcase specific organizational information such as associations and accreditations that would entice other businesses to do business with your company. 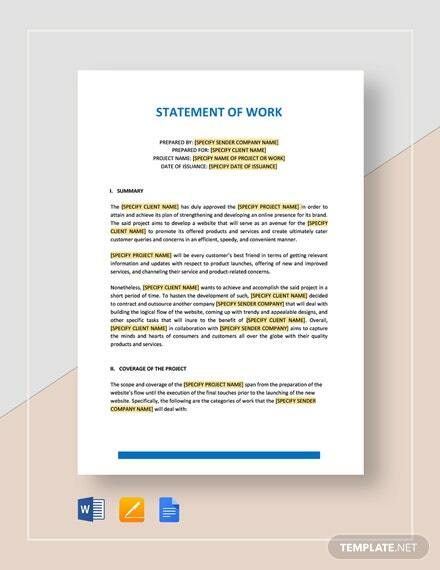 Edit any part or content of the document and insert any necessary info graphics to further attract readership of the document with relative ease. 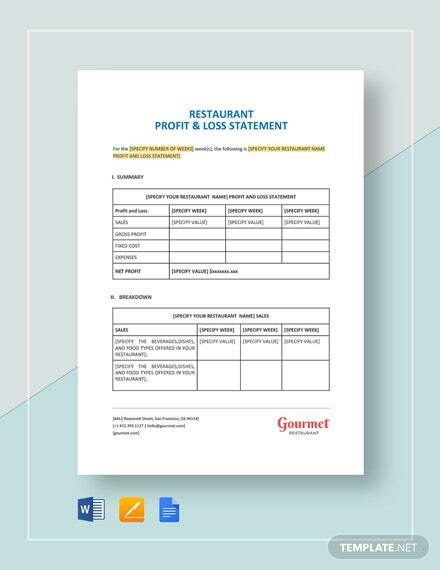 Provide more reasons for customers and suppliers to associate with your company through the use of this template. 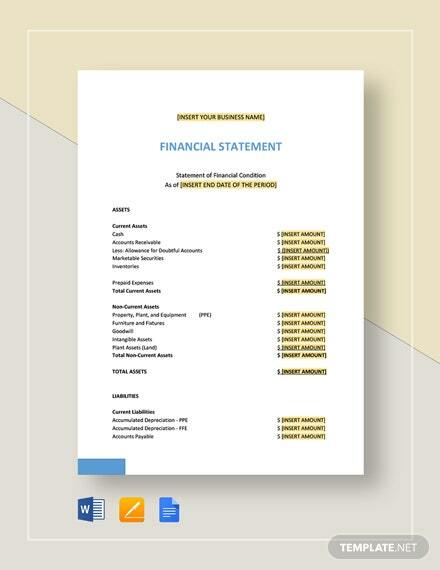 Don’t miss this chance of getting this template by downloading the file now!